The 2016 NFL season is underway and we are already three weeks in. However, like any other season, there are a few head coaches already sitting in the hot seat. I compiled a list of the top five coaches I believe are at risk of losing their jobs in the not so distant future. I also included an honorable mention at the bottom that was on my list prior to the season. However, with the success of his team so far, I had to make some adjustments. 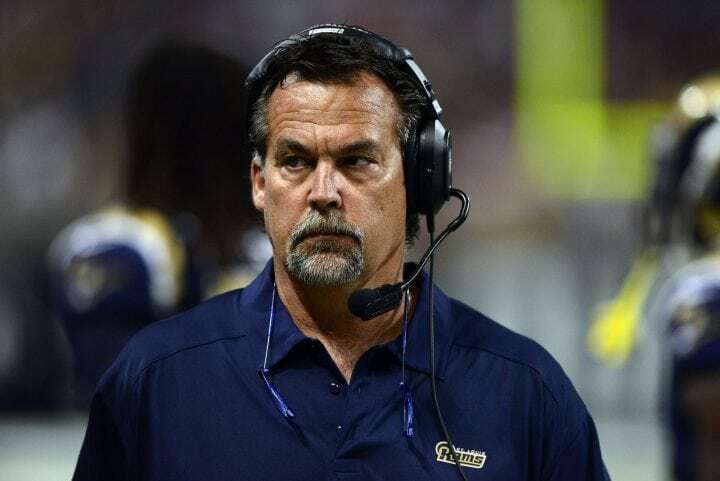 Jeff Fisher lands at the top of my list of NFL coaches in the hot seat entering the 2016 season. Personally, I am surprised Fisher is still coaching in the NFL due to his inability to get his teams above the .500 mark. It has been seven years since one of Jeff Fisher’s teams finished the season with a winning record and after last season’s 7-9 finish I thought he would be out of the league. It seems that Fisher always comes into the season with a team that on paper should make a run for a playoff spot. However, injuries and under-performing role players always seem to derail the team. The man is a good coach but he is not a genius when it comes to play calling, so I feel it’s just a matter of time before the Rams stop giving him a chance. Jason Garrett comes in at number two on my list because he has coached the Cowboys for five full seasons now. Many people will probably look past last season since it was filled with injuries to some big name players. Tony Romo and Dez Bryant both had long term injuries last season, and that can shoulder the blame for their 4-12 record. However, in the five seasons that Garrett has been in Dallas, he has lead the Cowboys to just one playoff win. 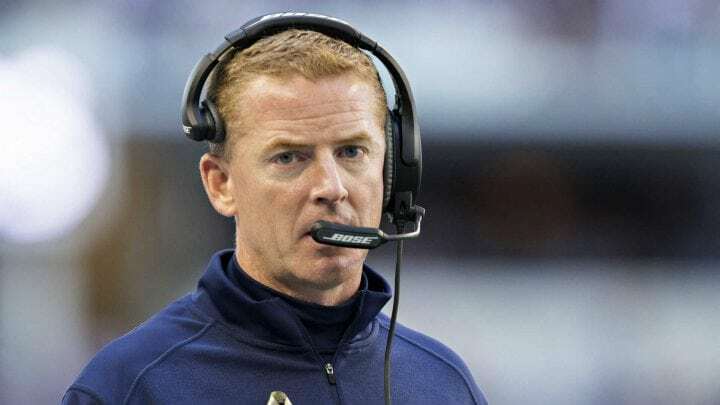 Jerry Jones seems to be in love with Garrett but if their season ends with missing the playoffs or another one-and-done, than I think Garrett will be gone. 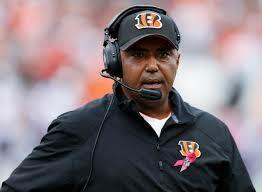 Marvin Lewis has been at the helm in Cincinnati for nearly 15 years and has not registered a playoff win yet. You might be wondering why Lewis isn’t higher on the list. The reason for that is because his teams have consistently performed well. However, when it comes to the playoffs, his teams seem to vanish and abandon everything that got them to that point. I don’t think having a winning season will be enough for Lewis. He is going to need a win in the playoffs at the very least if he wants to keep his job. ints haven’t made the playoffs since 2013. He does have a Super Bowl win under his belt, but that win came way back in 2009. Fast forward to 2016 and Drew Brees is 37-years-old and is on the last year of his contract. At the beginning of next season the Saints will either have a 38-year-old quarterback or they will be looking for a new shot caller. 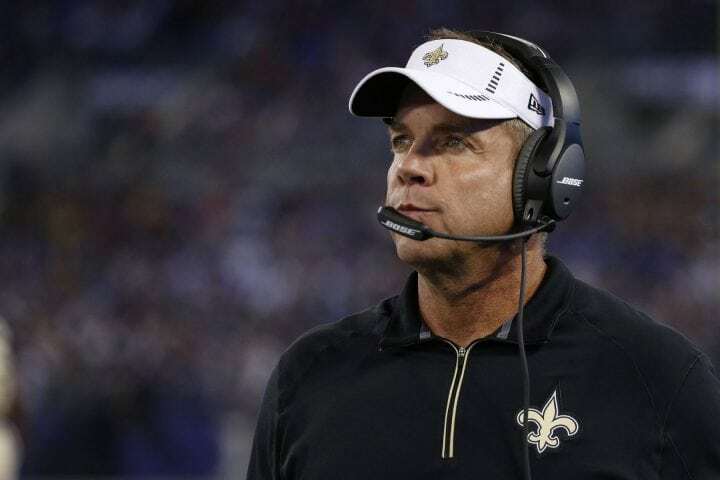 Payton has continually come up with excuses for why his teams are underachieving, his most recent being that the Saints were just “one or two plays away from winning that game.” The Saints’ brass can only take so many more seasons of sub-par play and excuses. The 49ers organization as a whole is in complete turmoil and has been ever since reaching the Super Bowl. Veterans have retired, coaches have been fired, and players with huge futures have either under-performed or retired early. 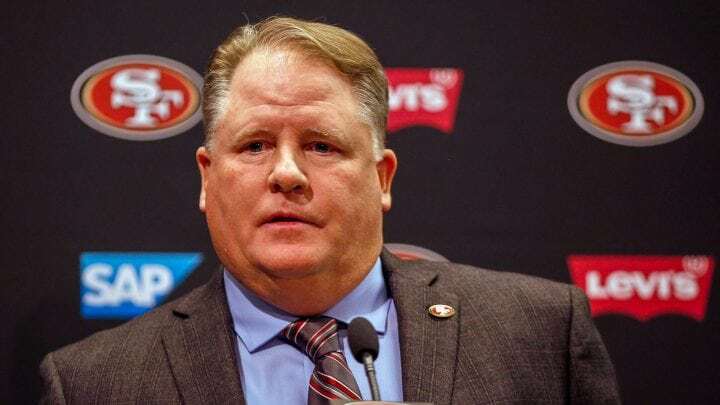 Chip Kelly certainly did not inherit a great team but he has not done anything to make it easier on himself. It’s never a good thing when most of the publicity his team gets is for national anthem protests. For Kelly to keep his job, he needs to show that he isn’t just a really good college coach, but also a good NFL coach. The Niners’ best odds this year are finishing third in their division which does not bode well for Kelly, so we will have to keep an eye on him this season. Doug Pederson makes the list as an honorable mention for now. Personally I am an Eagles fan and I could not be more thrilled with how Pederson has coached and how the Eagles have been playing. They are 3-0 and have now beaten a possible Super Bowl contender in the Pittsburgh Steelers in convincing fashion. So why does Pederson fall on this list, you might ask? Well it’s simple, he is the head coach in Philadelphia. Philly is a city that will love you one day and then hate your guts the next. He is a first year coach and has proven so far that he has what it takes to coach in Philly and in the NFL. As long as he takes care of his prized possession in Carson Wentz and the defense keeps playing out of their minds, he should be fine. 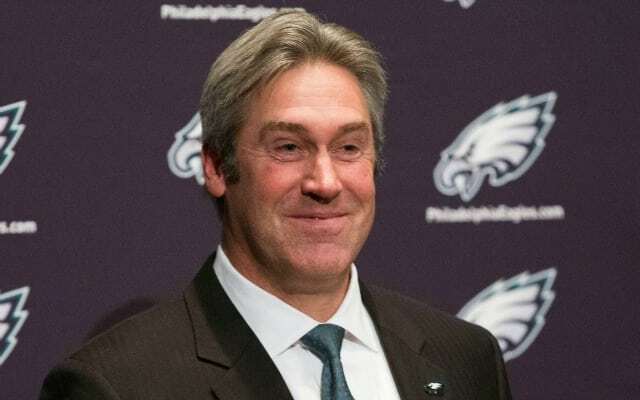 However, if the Eagles start losing, and lose often, Pederson might have to start looking for a new gig.